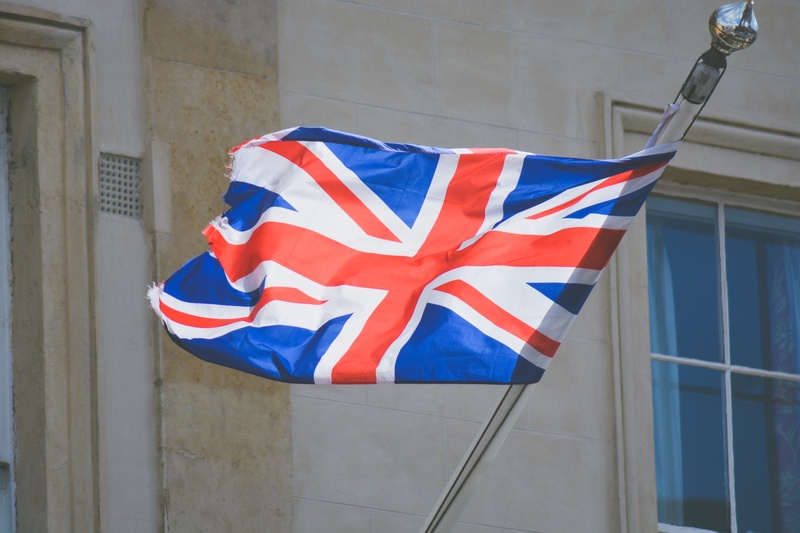 The UK has ranked fourth globally for the number of blockchain patents filed a recent study by the World Intellectual Property Organisation has found. A study carried out by chartered accountancy firm UHY Hacker Young (UHY) found that 11% of all global blockchain patents filed with the World Intellectual Property Organisation (WIPO) came from the UK, ranking the UK as the fourth highest globally. The study found that of 305 patents filed in 2017, 34 patents were from UK blockchain businesses. No other country in the European Union made it into the top ten countries for a number of patents related to blockchain which were filed with the WIPO. In comparison to the UK, Chinese businesses are the leaders, making up 32% of the total figure or 99 patents. This is no surprise as Chinese businesses have been heavily invested in the world of blockchain in recent years, with notable use cases such as the Chinese central bank supporting the development of a blockchain powered financial trading platform which will benefit SMEs who are trying to access funding. The US came a close second, with a 30% (92) patents filed by US blockchain businesses with the WIPO, followed by Australian blockchain businesses who filed 13% (40) of the total filings. UHY found that nChain, a London and Vancouver based blockchain-focussed research firm, were the highest patent filers, submitting 48 patents to the WIPO in 2017. UHY explains that while European businesses have only filed a limited number of patents at the global level through WIPO, many have been more active at a local level. The report also went on to outline that the UK is falling behind other countries in terms of patents filed regarding Artificial Intelligence. This marks a stark change from the number of blockchain patents that were filed in the past; showing how respective countries are adapting to the new technology of blockchain and cryptocurrency. Whilst these figures are now almost two years old, one would expect that the number of patents filed in 2018 has only risen.